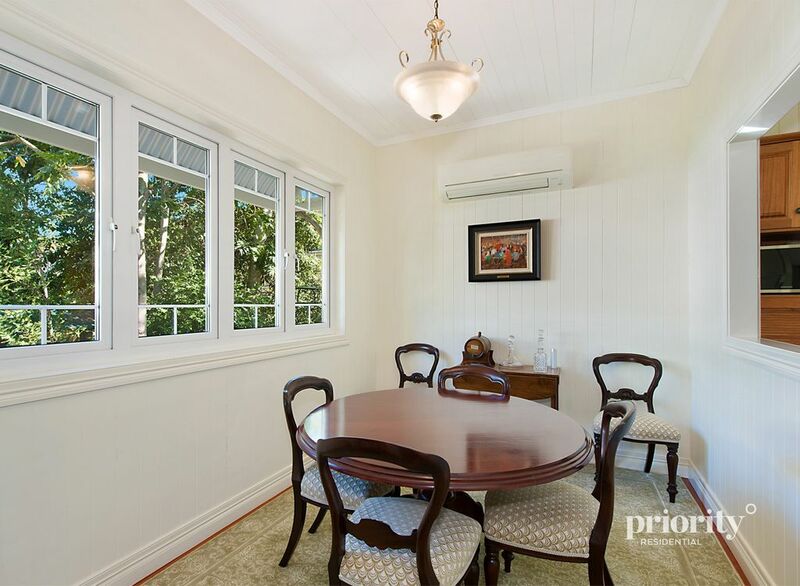 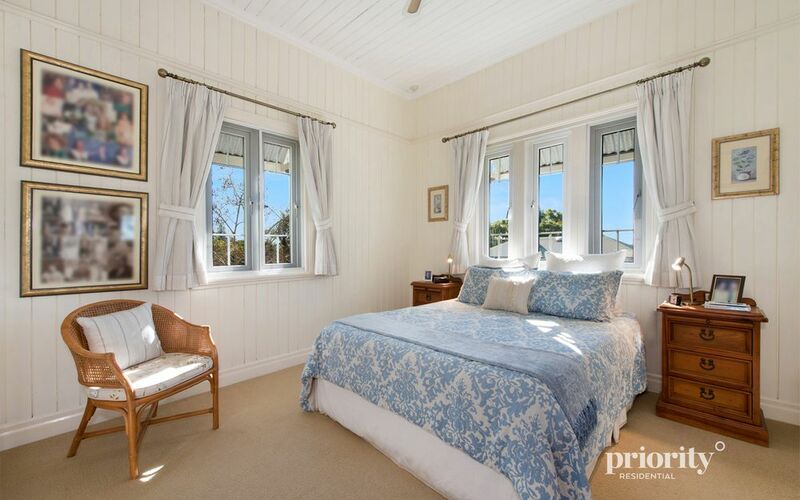 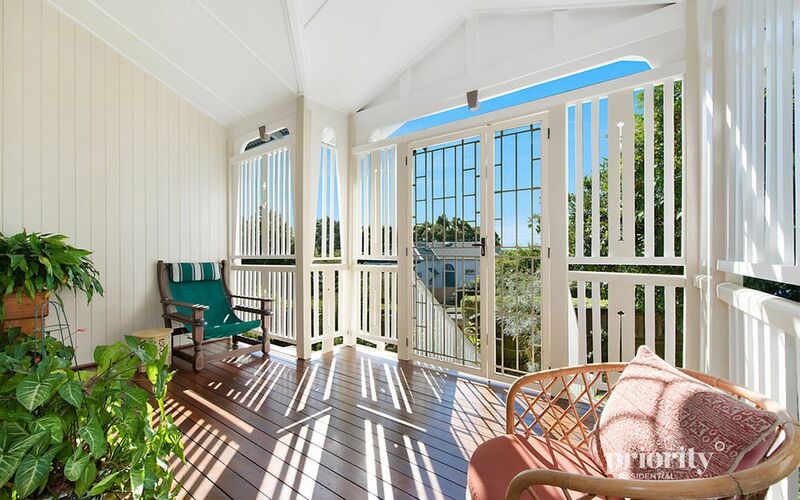 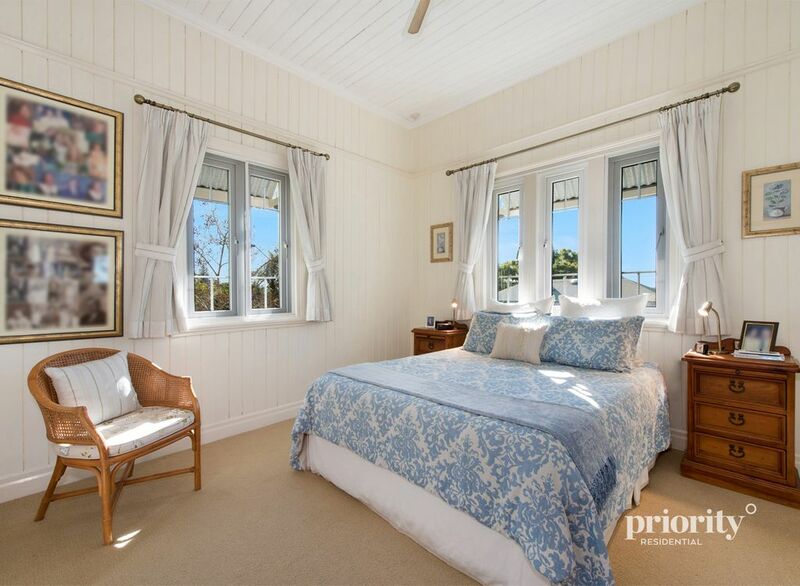 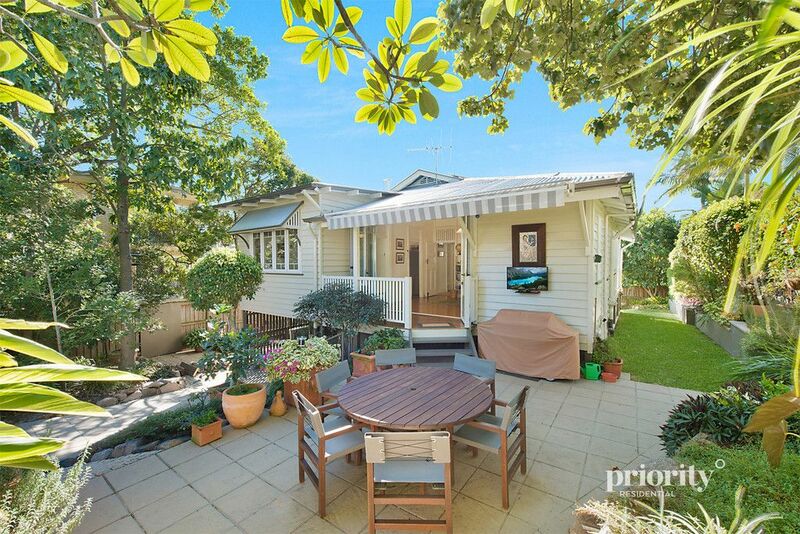 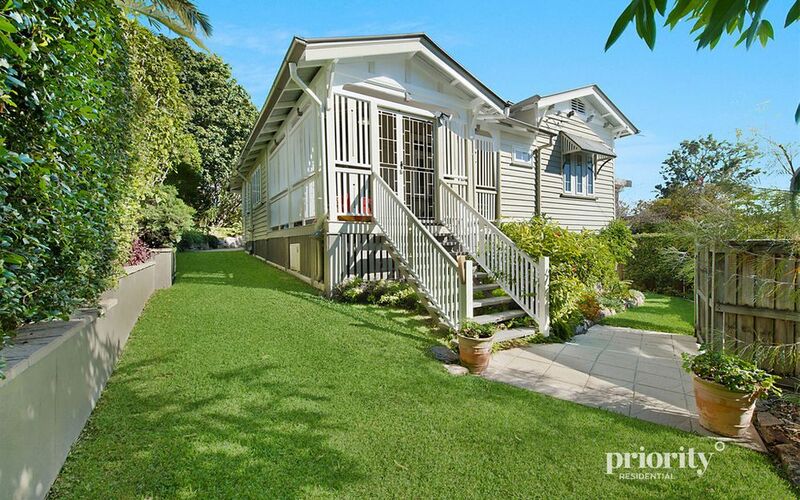 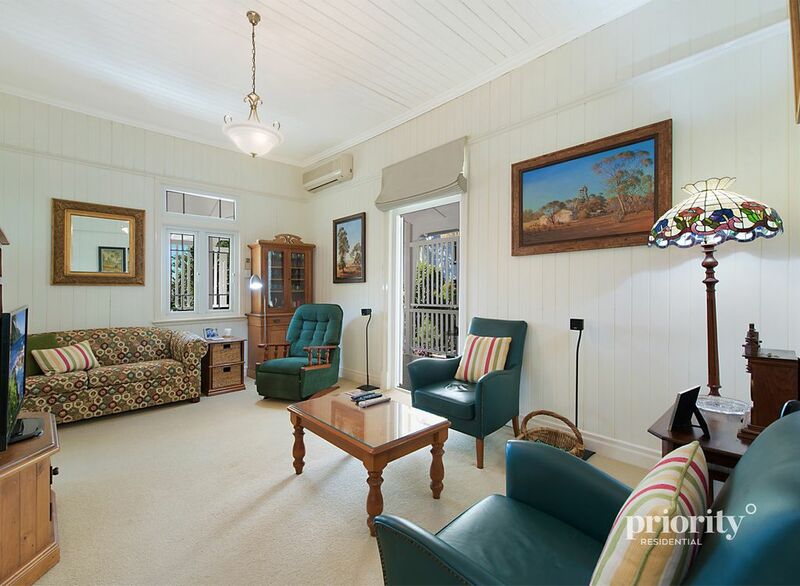 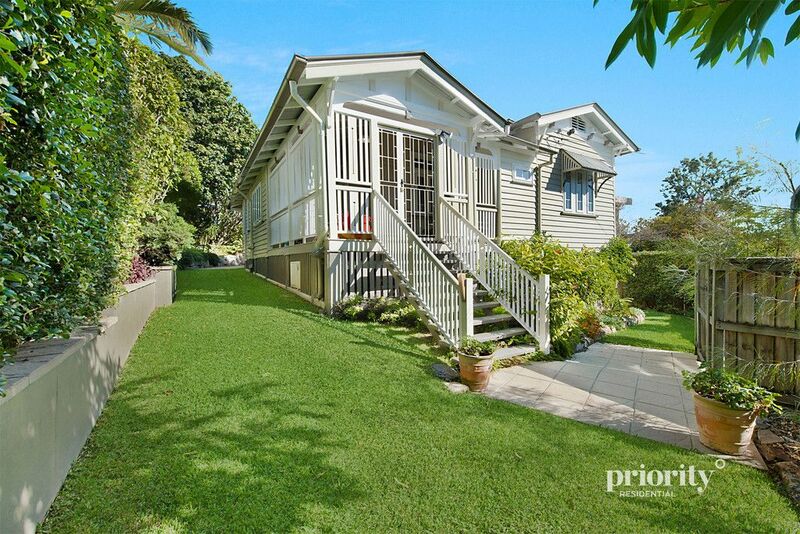 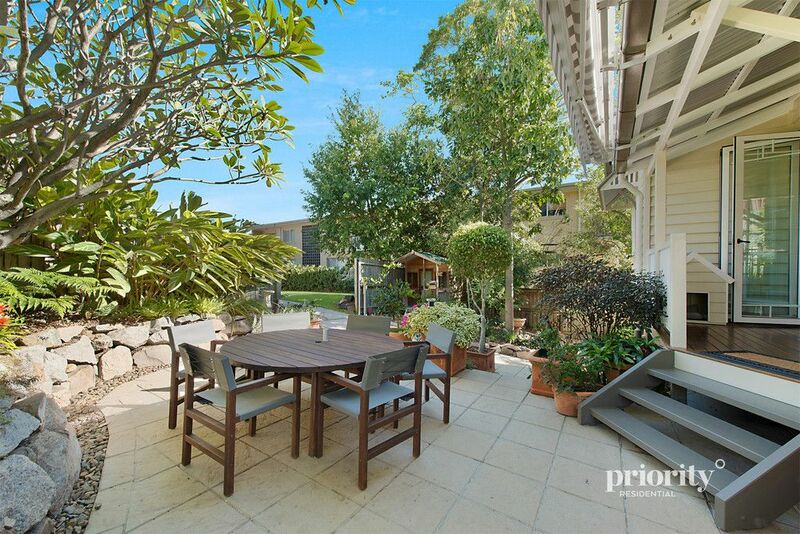 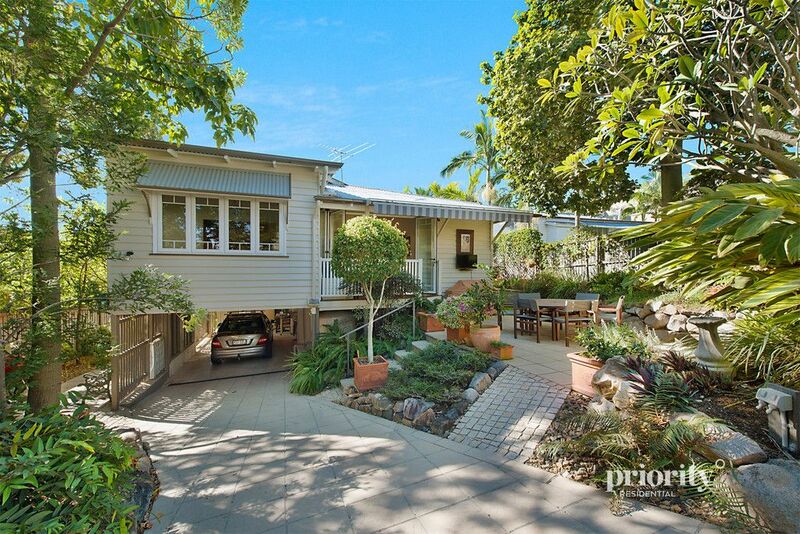 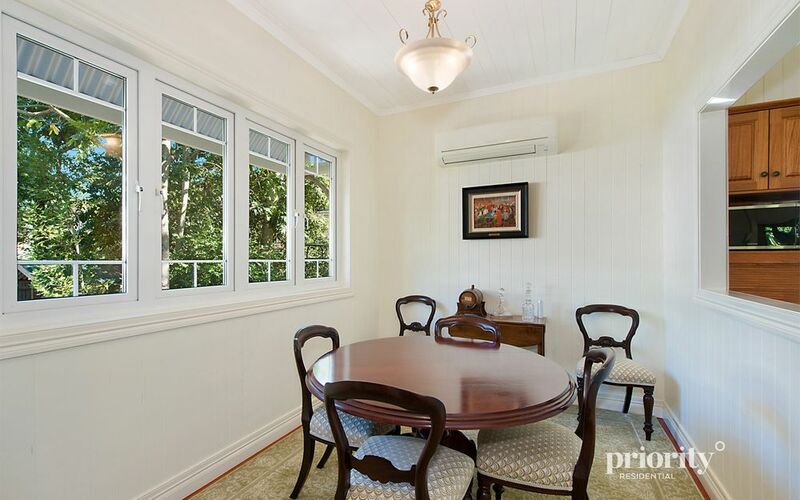 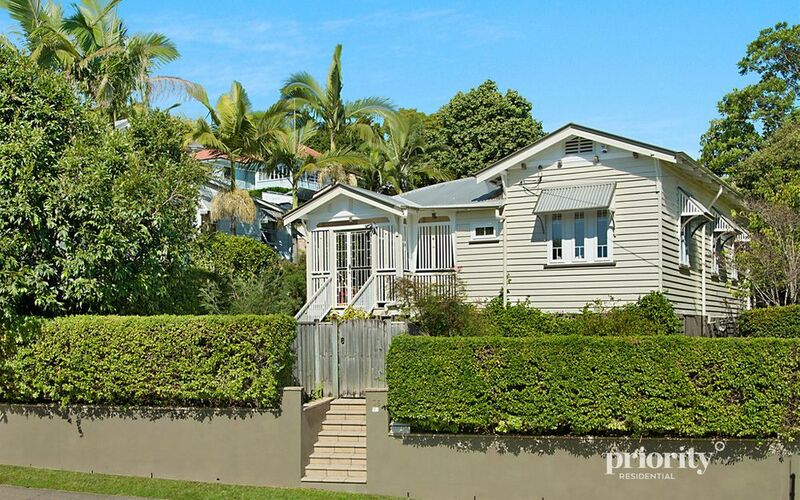 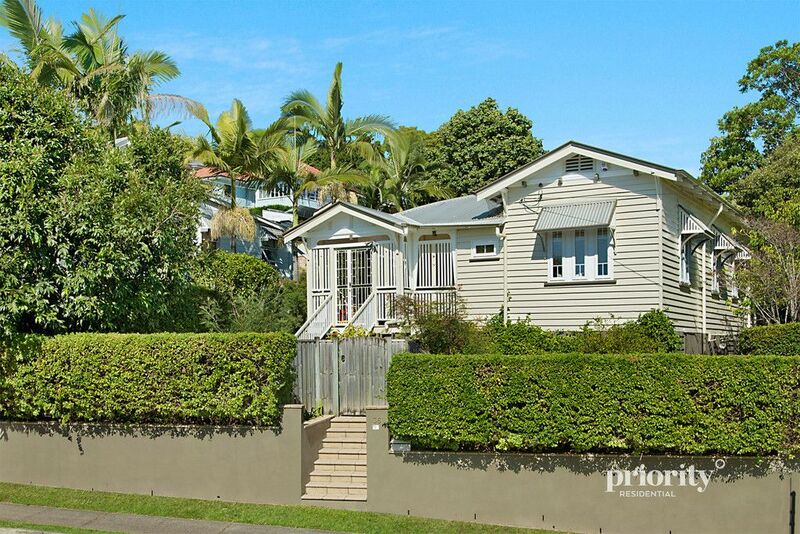 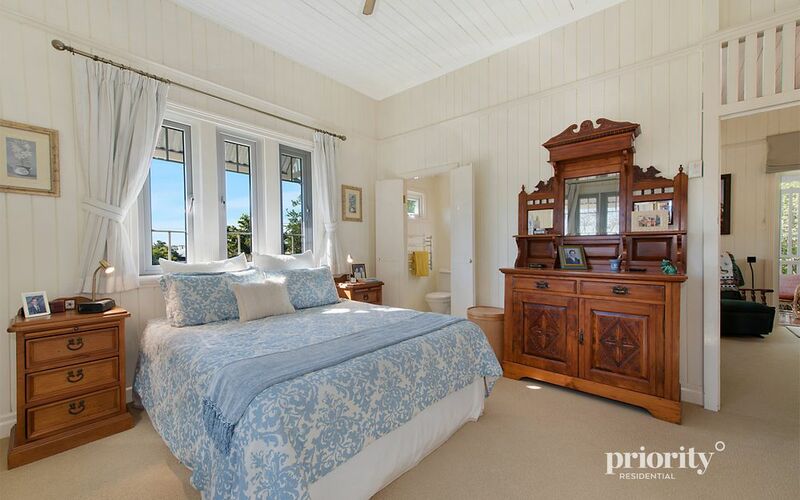 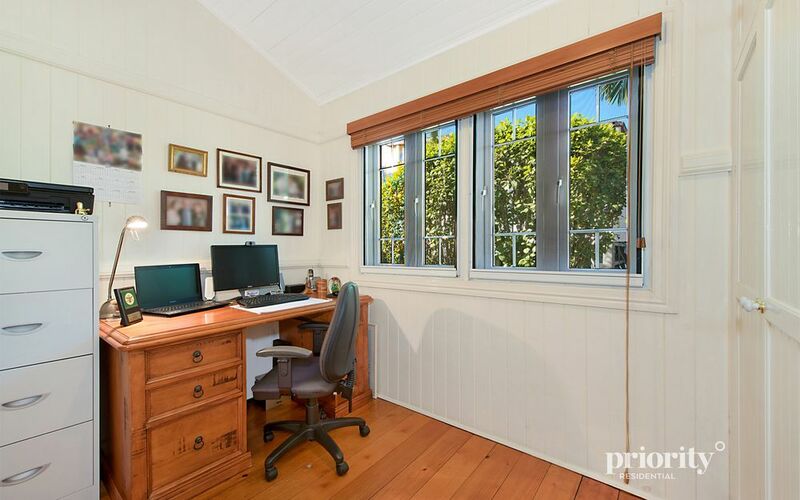 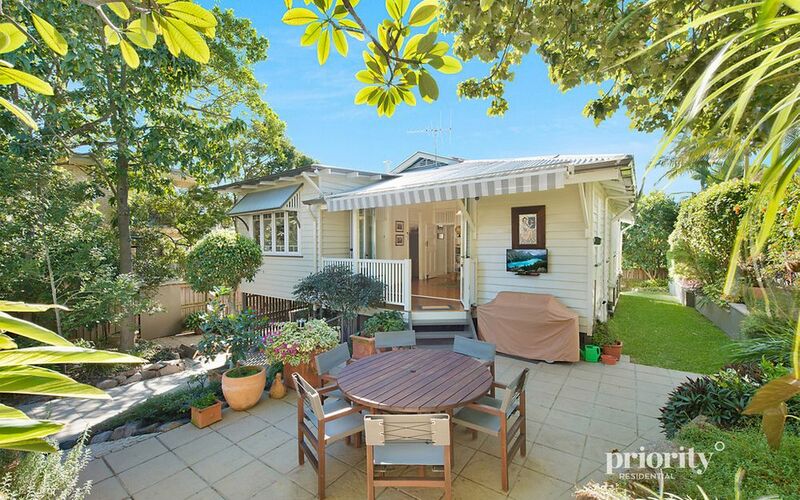 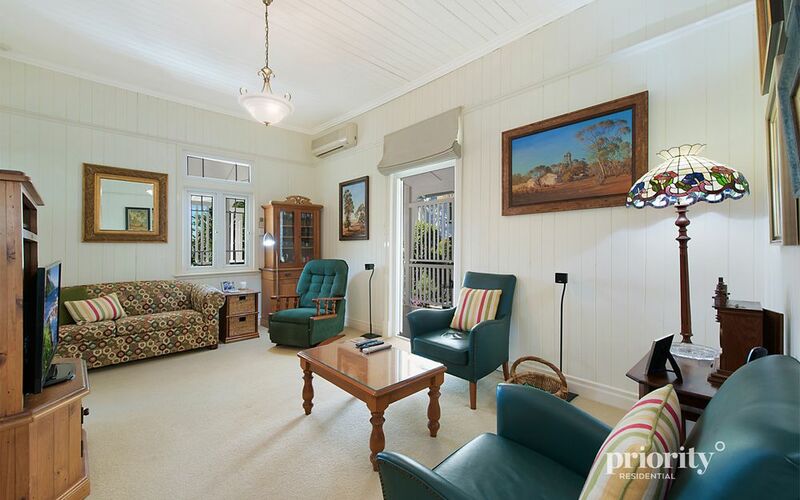 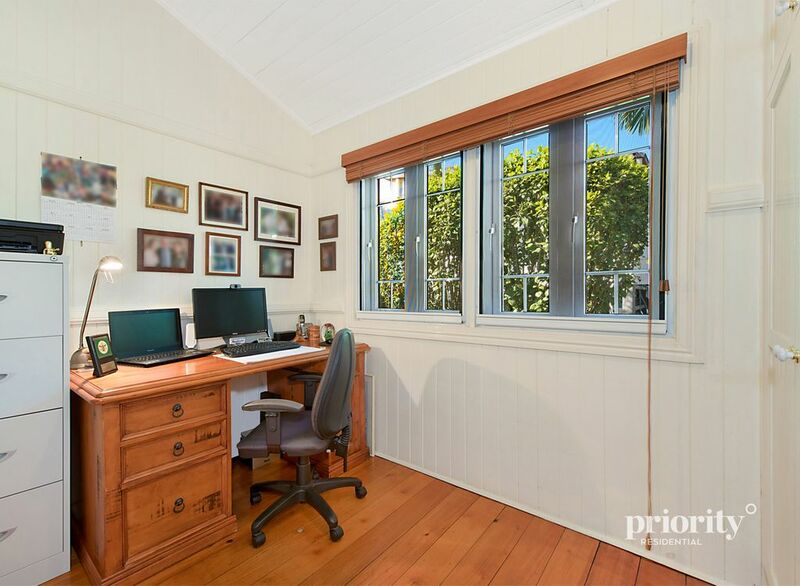 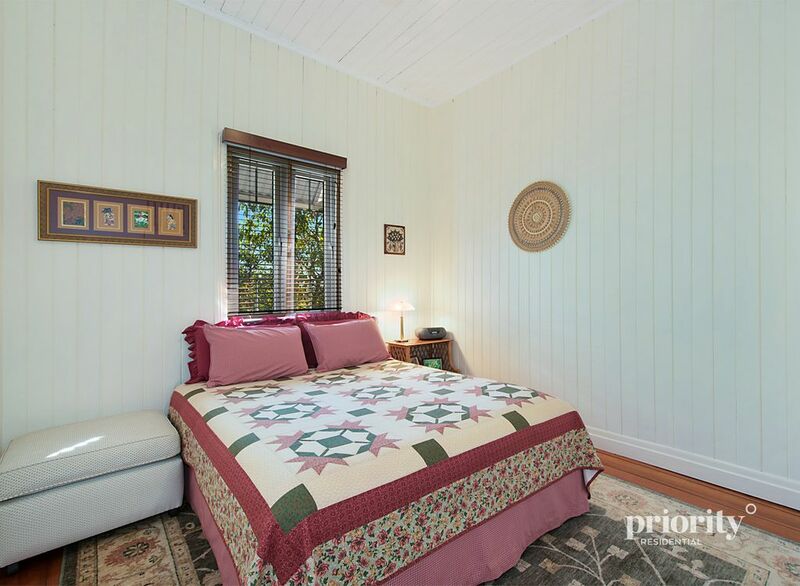 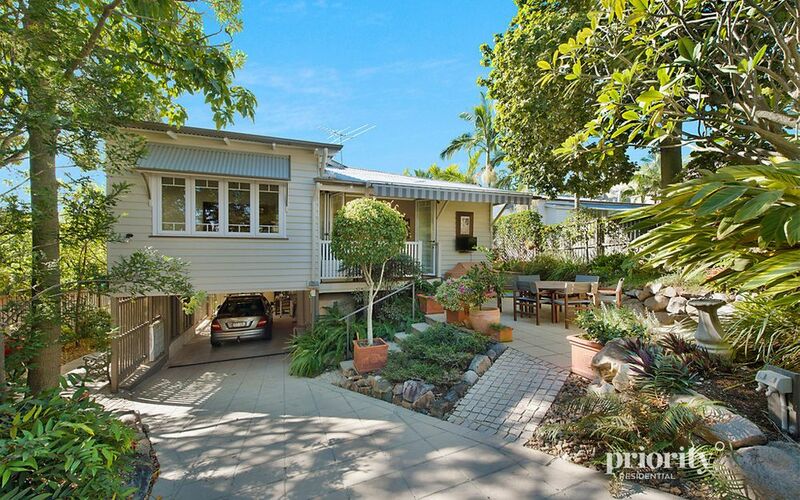 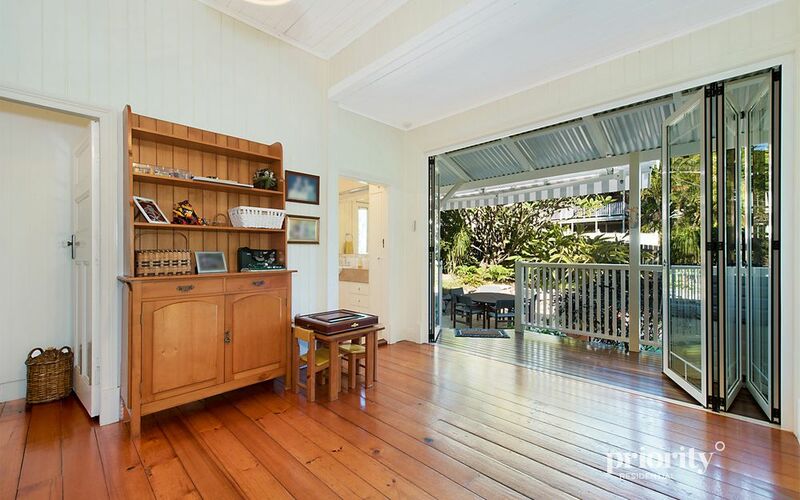 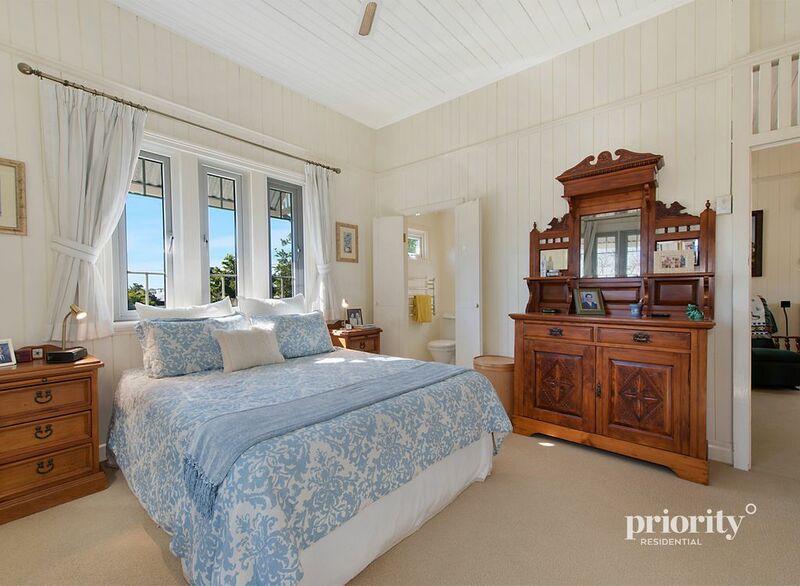 Positioned in a prime lifestyle setting, this stunning renovated double gabled Queenslander offers privacy within a convenient Windsor position. 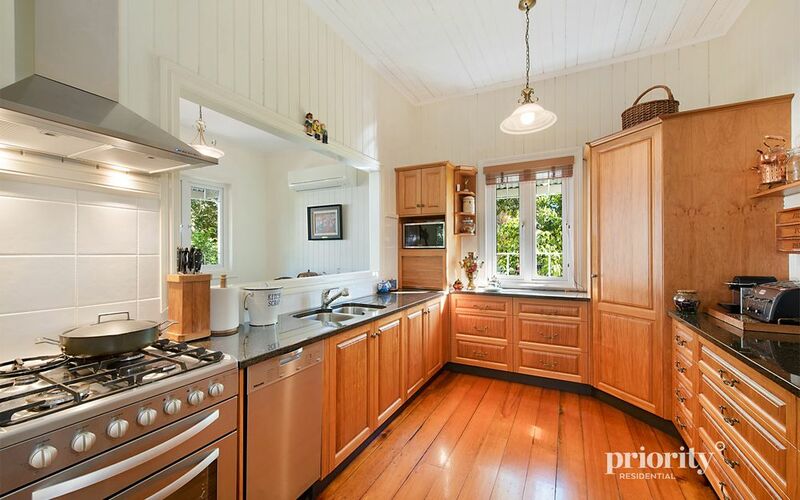 This beautifully presented home perfectly integrates character charm with modern family conveniences. 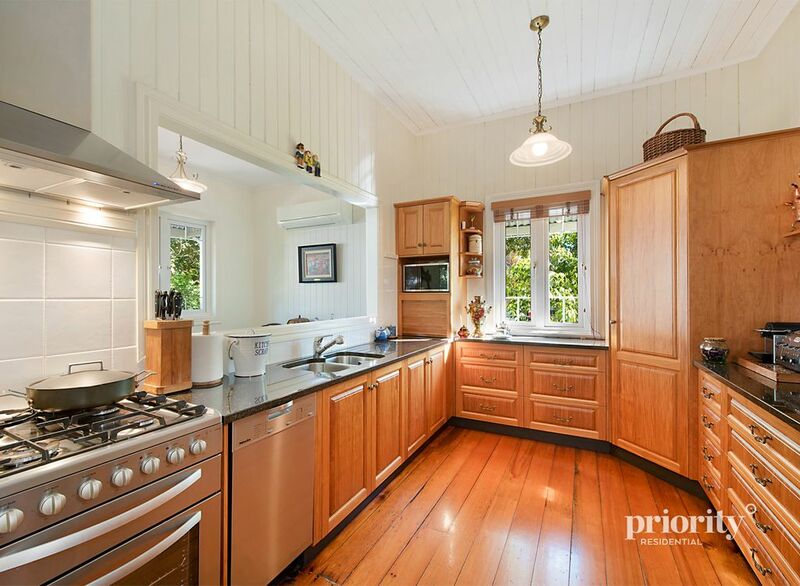 The gourmet kitchen has been designed to enhance your culinary experiences with quality granite benchtops, Tasmanian Oak cabinetry, Miele dishwasher, Westinghouse gas cook top with electric oven and large window servery to the dining room. 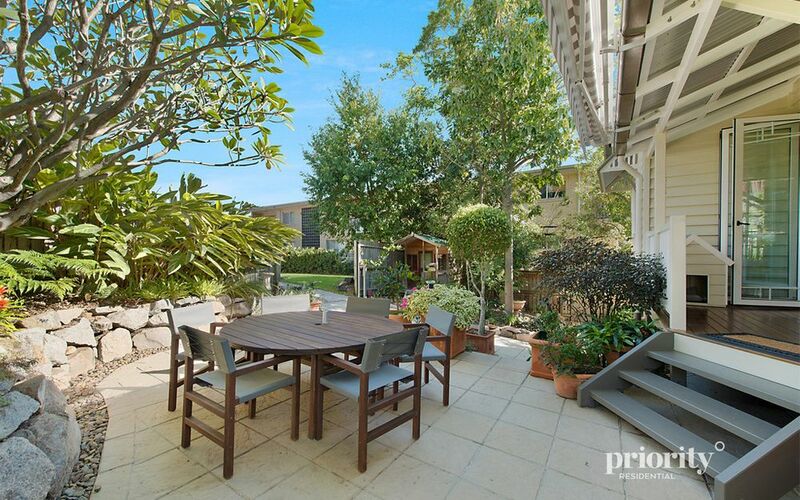 Entertaining on a larger scale flows through the family room stacking doors to the private garden setting under a motorised retractable awning. 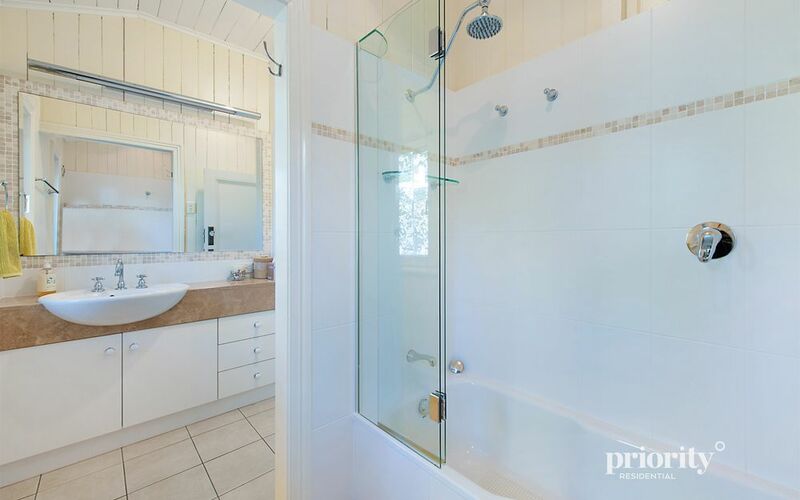 This location further emphasises your lifestyle opportunity being moments to parks, bike paths, a selection of cafe and shopping options and with easy access to the CBD or airport. 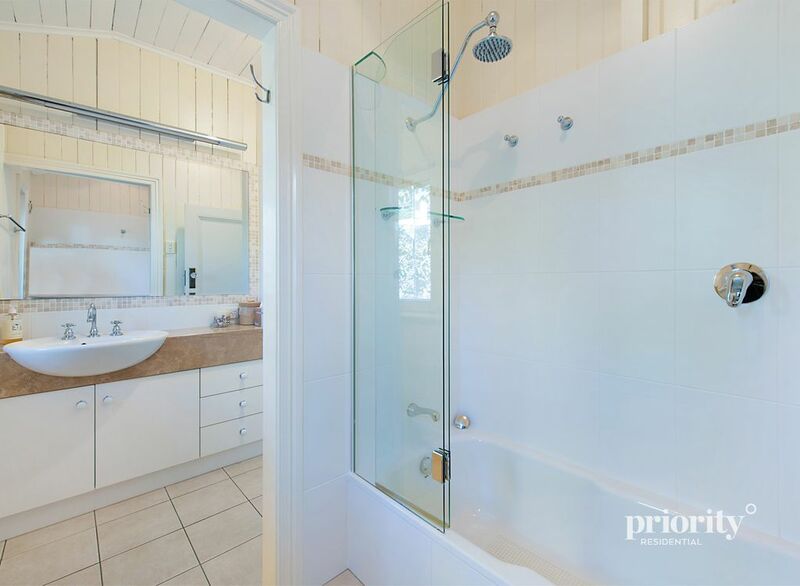 – Downstairs includes generously sized garage, separate laundry, additional powder room, lockable storage room or workshop. 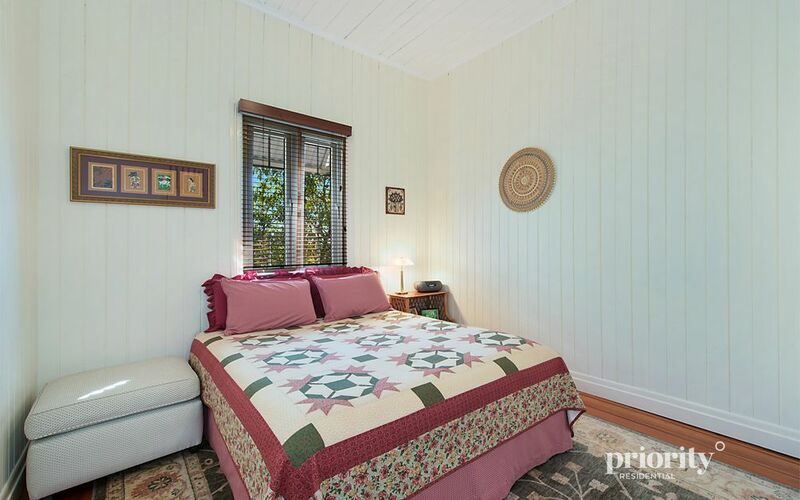 Inspect as advertised or phone Deanna on 0412 242 800 for private appointment. 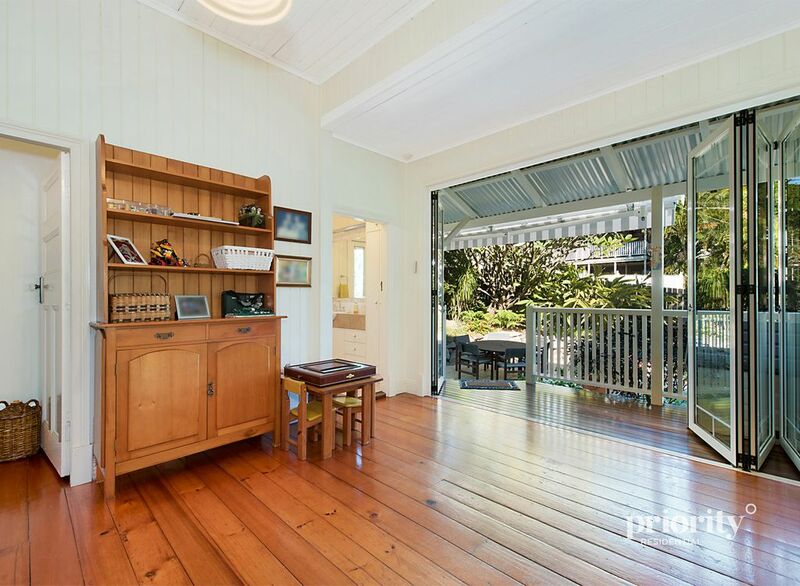 Please enter via Bowser Street.